1 week down, 15 weeks to go until the Miami Marathon! Overall it was a good Week 1. 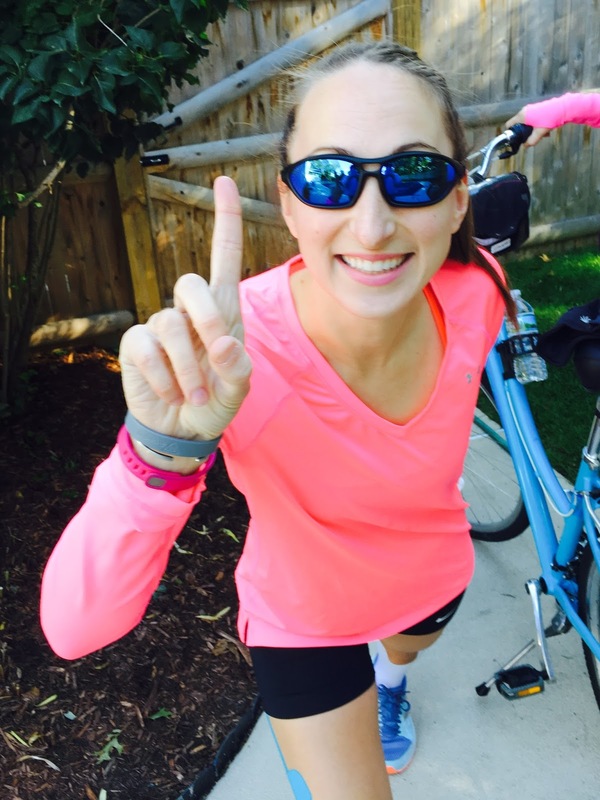 I worked a split shift on Monday and was able to get Georgie out the door for 2.49 miles! I taught Eric’s Monday night spin class and after started experiencing some right knee pain. After talking to a physical therapist and athletic trainer at work, I came to the conclusion that it was coming from a tight IT band. 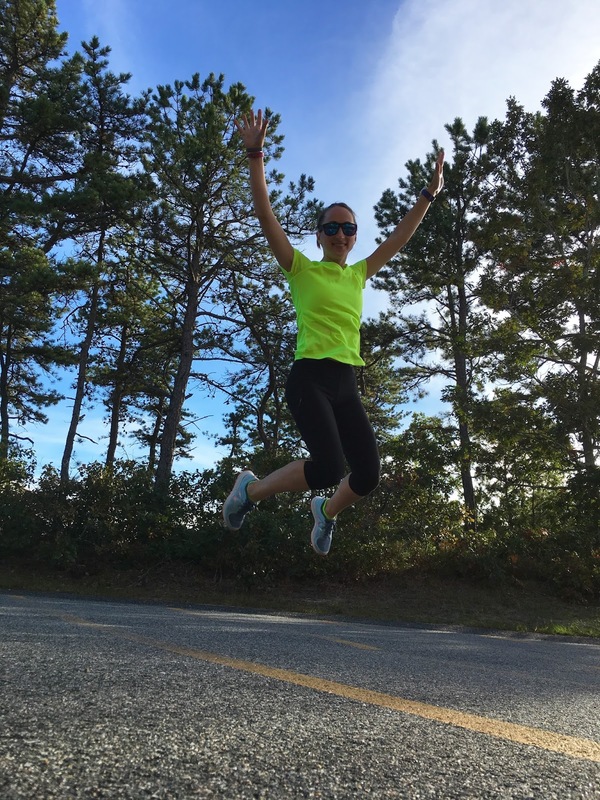 I’ve been foam rolling all week and its been helping but because of it, I skipped Tuesday night Run Club. 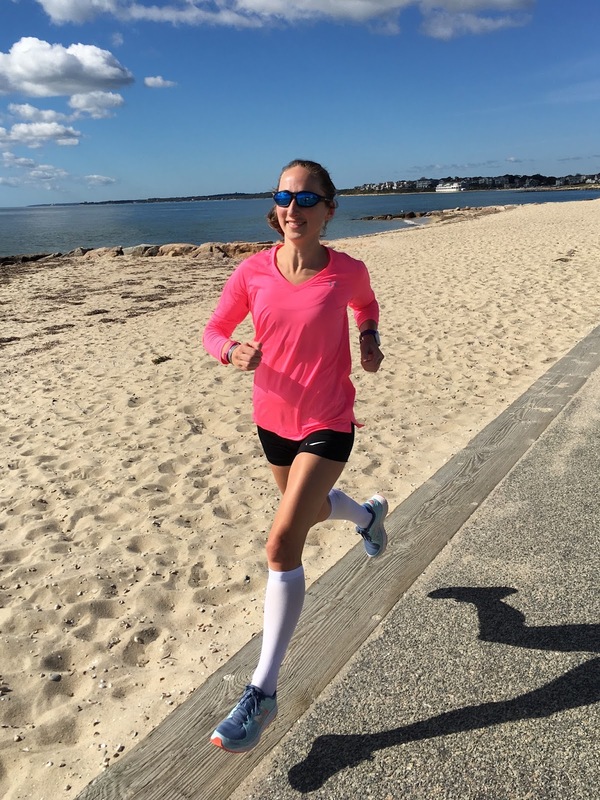 Wednesday I had planned a 4 mile progression run but I was feeling so good, I ran a 5th mile as a cool down. 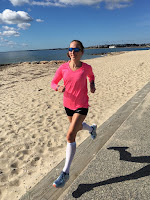 Thursday and Friday runs were pretty uneventful and I had an awesome 10 mile long run on Saturday with my mama on the bike to finish up the week. The weather was perfect, the sun was shining and everything was so blue! I felt great and motivation levels were soaring. 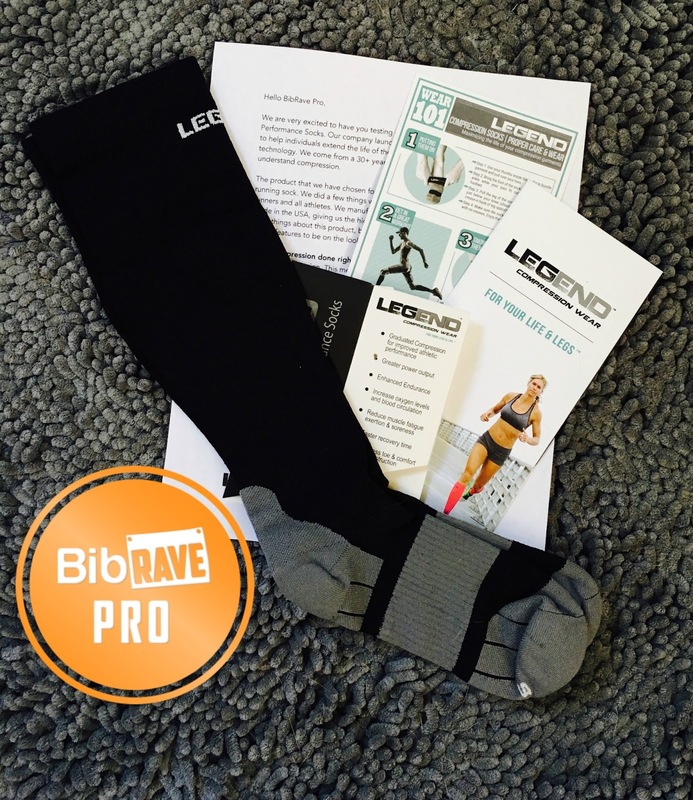 · When I arrived home from my long run on Saturday, my next test product from the BibRave Pro ambassador program was waiting for me… Legend Compression Performance Socks! I’m totally looking forward to wearing the heck out of them during the next 15 weeks of training. 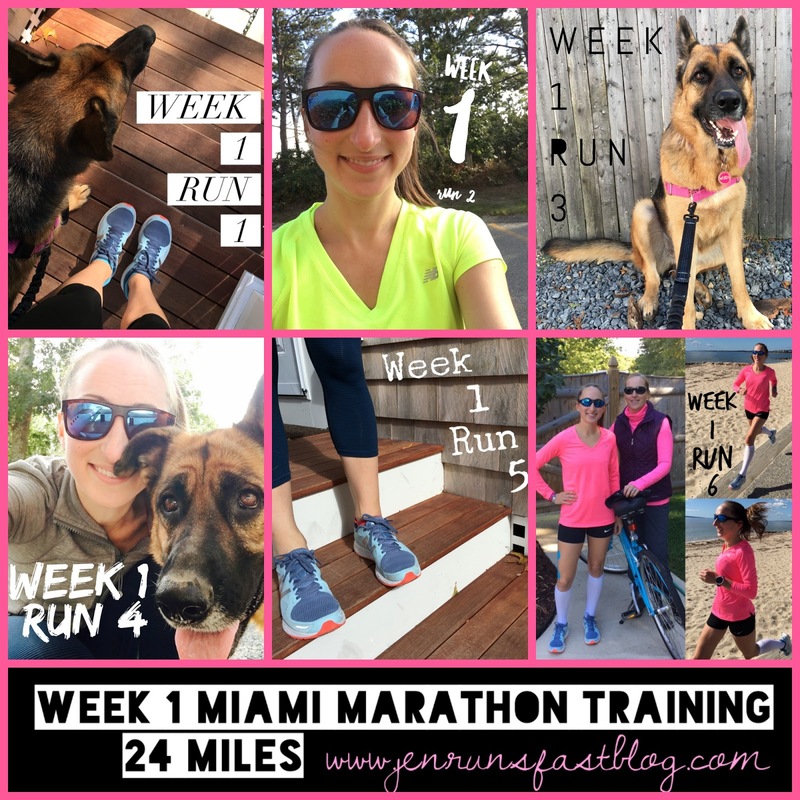 · 15 weeks until the Miami Marathon!